A4 Learners is an Uxbridge based, independently run driving school catering for all your driving education requirements. 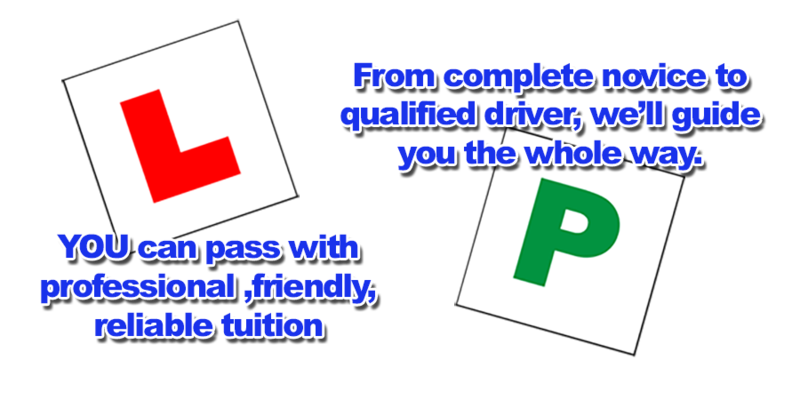 We provide Learner Driver Lessons with help for Theory and Hazard Perception Test Preparation, Refresher & Motorway Courses, Pass Plus Courses Semi-Intensive Courses. We welcome students of all ages and abilities including complete beginners and nervous pupils.